To a mixing bowl add sour cream, mayo, cream cheese, drained spinach, artichoke hearts, garlic and 1 cup of parmesan cheese. Combine until smooth. Combine until smooth. 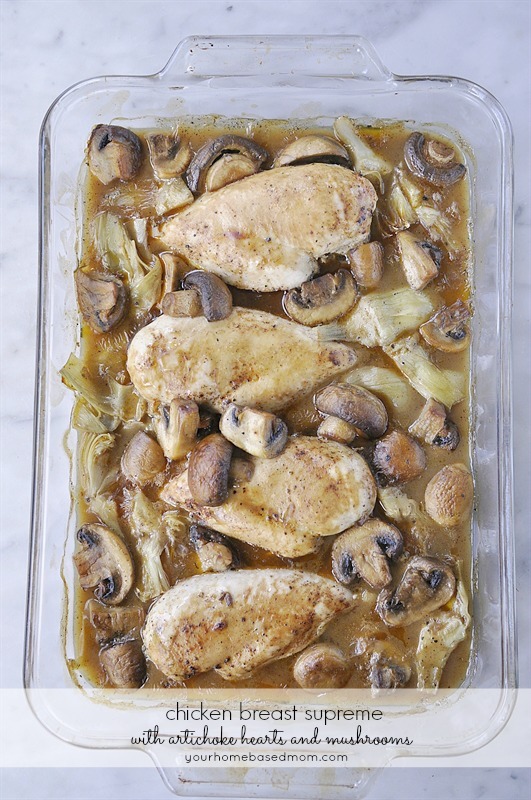 Place in a greased baking dish (most pan sizes around 8x8 in or a little smaller will work. This is a sponsored conversation written by me on behalf of Reese Specialty Foods. The opinions and text are all my own. Crispy Air Fried Artichoke Hearts are a simple & easy appetizer.